Asus Zenfone Max Pro is launched today with 5.99" FHD+ display Size with 1500:1 contrast ratio. It equips 13mp rear camera and 8 mp selfie camera on front with led flash for clear selfie. It comes with the bokeh mode effects. 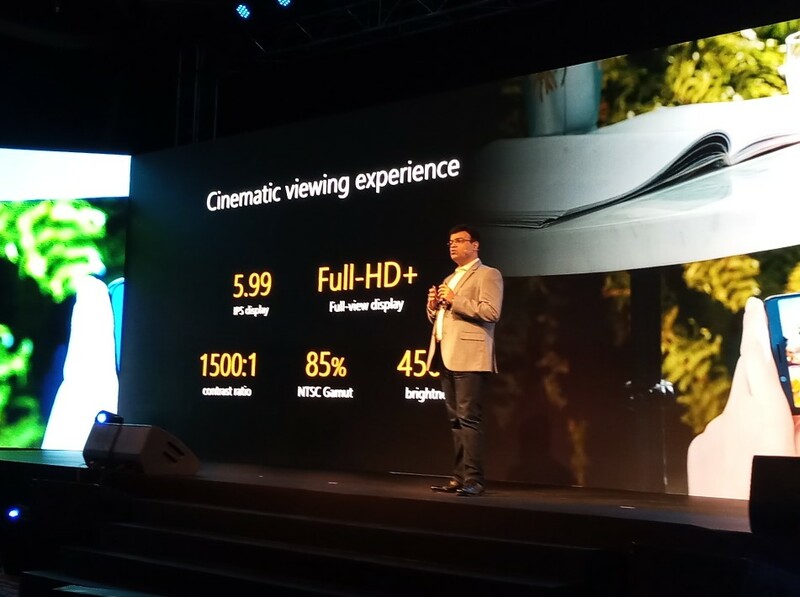 Asus claims to be a great camera features to provide the exccellent picture results. Also equips 5000mAh Battery that is again an excellent job to run a bigger size device for a day long. For processing it packs a powerful Qualcomm Snapdragon 636 Octacoe 64bit processor in it.